Keeping the tank clean is one of the many challenges aquarists face. Aquarium water can easily get dirty because of fish food and excretory waste. If you’re having this same problem, your fish tank needs a reliable protein skimmer. 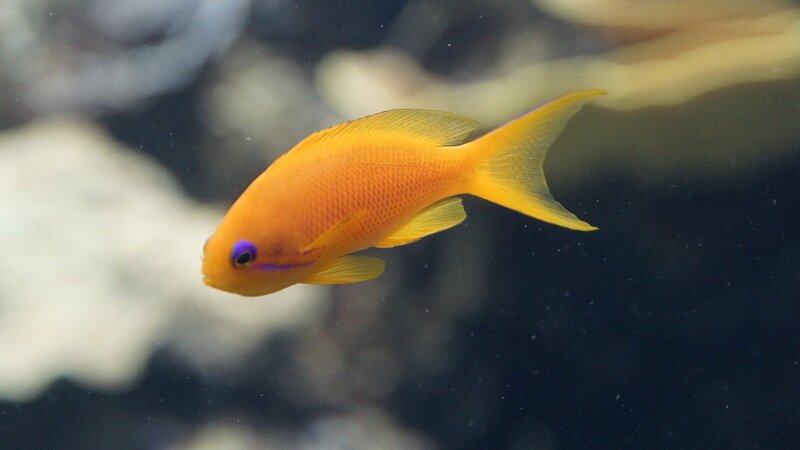 Saltwater protein skimmers play an important part in maintaining fish tanks. It improves the quality of water by removing organic waste through air bubbles. They are also known as foam fractionators and should be used in almost all saltwater aquariums. There are many kinds of protein skimmers available out there. 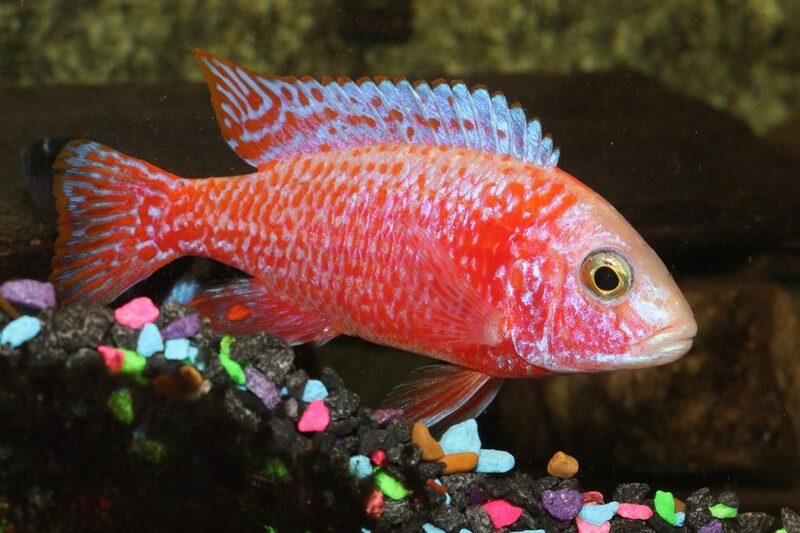 We are here to help you decide on what to buy for your fish tank. For your reference is a list of the best protein skimmers for tanks over 300 gallons. 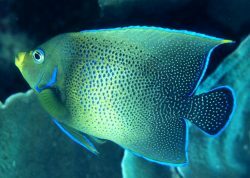 There are several things to consider before buying the best aquarium protein skimmer for saltwater fish tanks. First of all, you should know how strong or weak the pump current is. Be informed of the different kinds and levels of pumps. You should also consider how the noise and vibrations affect you and your fishes. Look at the size and see if you have enough space for it on your tank. If you prioritize functionality and aesthetics, carefully consider installation design. There are different types of protein skimmers. 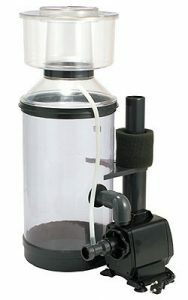 You can choose between a hang-on skimmer or one that is already installed as part of the filter. 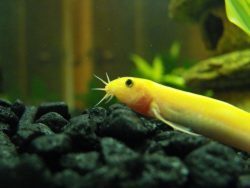 In other words, do you need an external fish tank protein skimmer or one that is in-sump? Also ask yourself how important energy efficiency is for you. Last but not the least, you should consider buying a saltwater protein skimmer on a price range that’s within your budget. Now that you know these things, you’re set to choose the best protein skimmer setup for your saltwater fish tank. 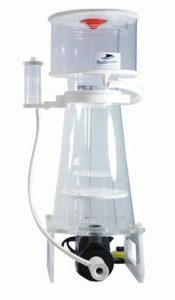 Manufactured using high quality materials, the Hydor Performer protein skimmer is one of the best protein skimmers in the market because it is easy to use and specially built for versatile applications. 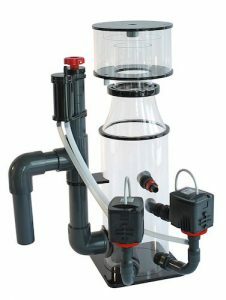 The Performer features a complete skimmer range available for marine and reef tanks with a capacity of 100-1100 gallons. The package also includes a foaming pump equipped with a brush impeller and lubrication system, a venturi silencer and silicon air tubes, and a drainage system. For tanks over 300 gallons, the Hydor Performer comes in three capacity variants: Model 1005 (300-400 gallons), Model 2005 (575-800 gallons), and Model 3005 (850-1100 gallons). All three variants are 26.4 inches in height and weigh around 17.6 pounds. Features include a venturi silencer that gives it a very low operating noise. Each model also includes a foaming pump (2 each for the 1005 and 2005, and 3 for the 3005), but the supply pump for the water is not included in the package. One notable downside to the Hydor Performer skimmer is that it drops the fish tank’s water level and when it does not rise again, the change in depth causes the pump to stop working. 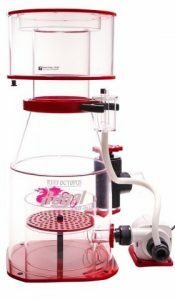 One of the best protein skimmers sold at a reasonable price, the ACV110 Super Reef is 24 inches in height and weighs 17 pounds. Designed for fish tanks with a capacity of 400 gallons, this protein skimmer improves the clarity and quality of your aquarium’s water. It is easy to install and can be placed in a 10-inch sump tank so that it can be hidden from plain view for better aesthetic appreciation of your aquarium. Made of durable plastic, this model includes a pump with a pin wheel impeller that shreds incoming air into fine bubbles for better efficiency. It has a simple detachable cone neck for easy cleaning. It also features a valve to adjust the water level. This protein skimmer is not heavy although it may be too big for some sump tanks. The Coral Vue ACV20110 Super Reef remains one of the best protein skimmers for tanks over 300 gallons. It is a simple but reliable protein skimmer at a very good price. Reef Octopus has two of the best protein skimmers currently available in the market, the REGAL Internal Protein Skimmer REGAL-200INT and the Elite 200-SSS In-Sump Protein Skimmer, both of which are designed for fish tanks and aquariums up to 400 gallons with a light filtration demand. Manufactured using cast acrylic and Polyvinyl Chloride (PVC) for easy disassembly and cleaning, these two in-sump protein skimmers are run by the controllable and energy-efficient VarioS pump which features a pinwheel impeller, a detachable controller, and five predetermined speed settings for safer operations, precise control, and better performance. REGAL-200INT and the Reef Octopus Elite 200-SSS in-sump protein skimmer unique features: an underwater outflow that suppresses operational noise, a quick release neck that allows easy removal and cleaning of the collection cup, a vented wedge valve that can be controlled precisely, and a gate valve that allows finer control of water level inside the skimmer. The recommended water level of the tank is up to 7 inches for the REGAL-200INT and 9 inches for the Elite 200-SSS. All Seas Marine (ASM) G series has the best protein skimmers with a simple design and an affordable price. The model G-4 Protein Skimmer is designed for 350 gallon tanks and uses the Sedra 5000 pump while the G-4X Protein Skimmer can be used in the larger 450 gallon tanks because it uses the more powerful Sedra 15000 pump. Both models are made of high quality PVC tubing that reduces wear and tear throughout prolonged use. This model has an easily adjustable outflow rate. The Sedra pump produces the highest amount of bubbles per square inch of water, but it may not fit in some sump tanks because it is 30 inches in height. The ASM G series provides high performance at a lower cost than most protein skimmers designed for tanks over 300 gallons. Built by My Reef Creations (MRC), the MR-2R Recirculating Protein Skimmer is made of high quality cast acrylic and weighs 30 pounds, heavier than most skimmers for 450 gallon tanks. It does not utilize a bulky pump tank to feed water into it and create bubbles. Instead, a separate system feeds the skimmer with water while a dedicated pump controls two water injectors and create the foam. 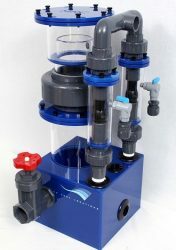 The dual injector system enables you to change and manipulate the amount of water that can flow through the skimmer without affecting the bubble production performance. The recirculation system also allows faster cleaning of the tank but the skimmer gets dirty more often as a result. That, however, is just one imperfection to a superior built protein skimmer. 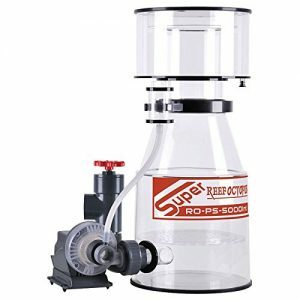 The MR-2R Recirculating Protein Skimmer always includes the list of the best protein skimmer in the market. This latest protein skimmer from Bubble Magus is considered as one of its best protein skimmers out in the market. Made from high quality cell cast acrylic and weighing 40 pounds, this skimmer is built for tanks up to 430 gallons in capacity. Its cone shape helps reduce turbulence and prevent bubbles from escaping. The G9 Protein Skimmer also includes a Rock SP4000 Pump with a needle wheel impeller, a plate to reduce turbulence and improve skimming efficiency, and a plug in the collection cup for easy drainage. This design uses acrylic gearwheels to control water levels instead of the traditional PVC overflow pipe. Maintaining a 300-gallon fish tank is no joke. That is why you should have the best protein skimmer you can find. There are a lot of good ones out there but only those mentioned above are considered top-rated. Now all you have to do is pick one among the six from the list and you’re good to go! Did you enjoy reading this article? If so, comment below and let us know what you think. If you have friends who are also looking for the best protein skimmers in the market, share this article to help them out. Enjoy my fellow fish keepers.